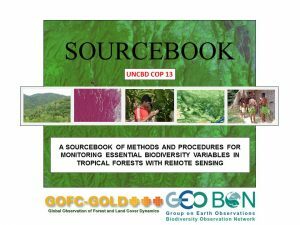 To some, the forests mean combatting illegal logging and associated trade, avoiding deforestation and degradation, conserving biodiversity and protecting wilderness. 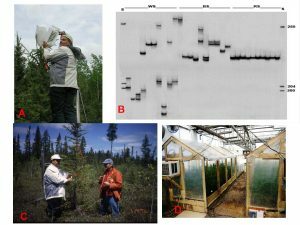 To others, the forests mean timber as a renewable raw material for uses such as construction and bioenergy, forest-based climate change adaptation and mitigation and transitioning toward a forest-based bioeconomy. 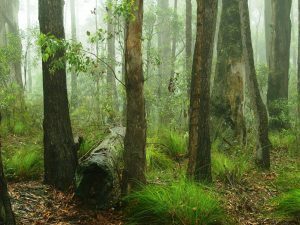 “These issues can be termed the global forest environmental frontier,” said Dr. Georg Winkel, Head of the European Forest Institute’s Resilience Research Programme in Bonn, Germany. 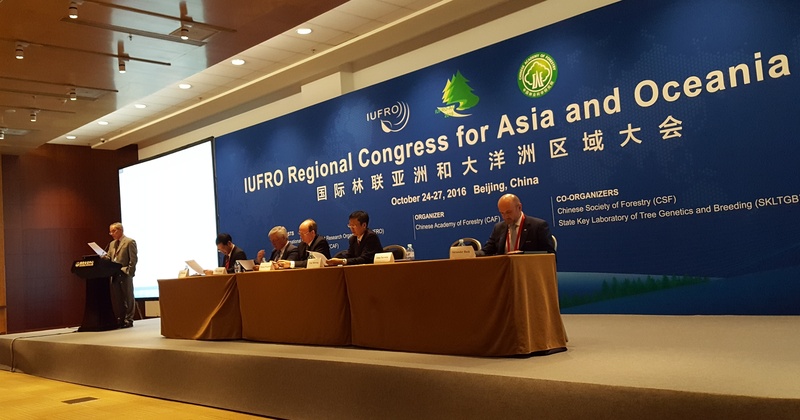 “All the issues are interrelated and relate to a global controversy that asks how we can keep and manage the world’s forests to satisfy both ecological and socio-economic needs now and in the future,” he said. 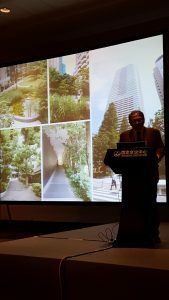 This most inspiring talk about the important roles of trees, soil and forests for human life highlighted ways of how to achieve sustainable development and showcased success stories, especially the historic achievement of reforesting Korea. 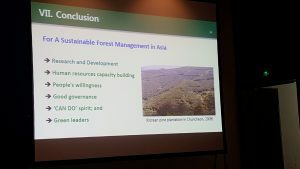 Professor Don Koo Lee speaking about sustainable forest management in Asia. 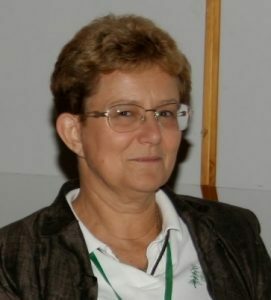 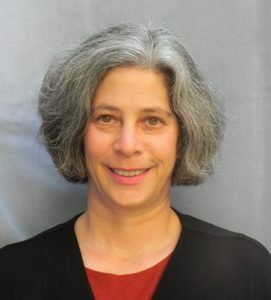 Photo: Gerda Wolfrum, IUFRO Headquarters.